Based in Westbury, Wiltshire, Notebooks2Go / Tech Repair provides a range of high quality computer-related services for both the business and home user, at competitive rates. 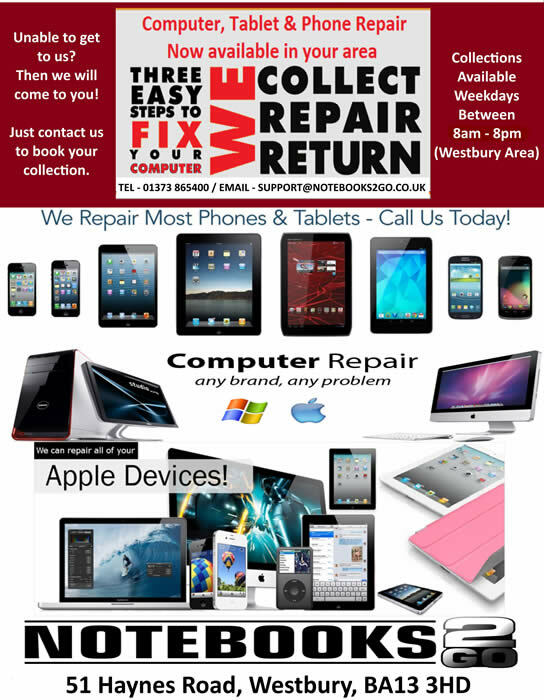 We offer repairs to Laptops, Desktop PC, Smartphones, Tablets and all Apple Devices. 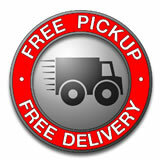 Apple Macbook Pro, Macbook Air, Mac Mini, IPhone, IPad etc.